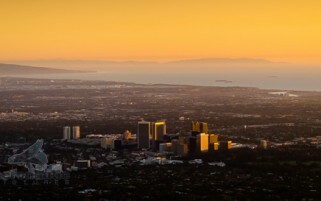 Century City Aerial Stock Photos - Download Now! Century City Aerial Stock Photos is a royalty free stock photography collection that offers you Century City’s skyscrapers, malls, homes, other residential real estate and amazing city views! With price and size options ranging from cheap and web resolution all the way up to high definition print-ready files for download, this collection features Century City aerial stock photography captured from a helicopter and airplane. 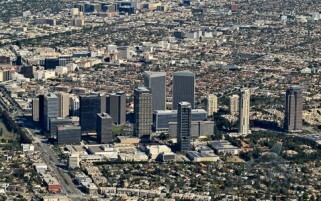 If this aerial stock photography of Century City does not meet your needs, we can still help. Producing Century City aerial photos is our specialty and we offer extraordinary and cost-effective solutions for your aerial stock photo shot needs.